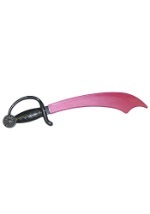 Be a pirate diva in our Pink Punk Pirate Hat this Halloween! 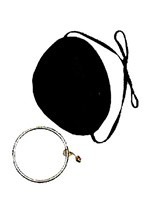 The girl's pirate hat is black with a leathery appearance and a circumference of 20". 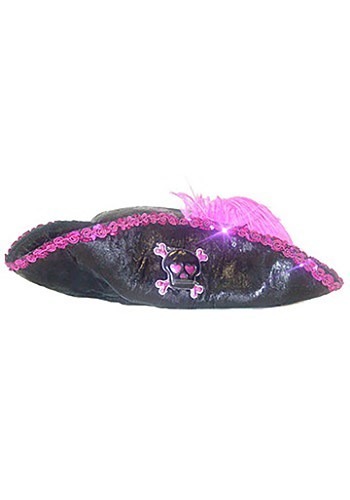 It is edged in pink trim and sequins while a black and pink skull and pink feather embellish the brim. 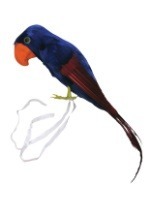 The hat is made from foam to maintain its shape. 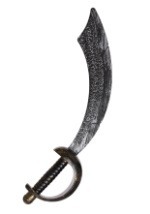 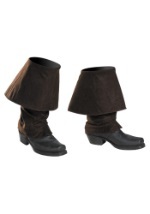 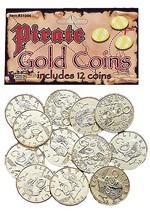 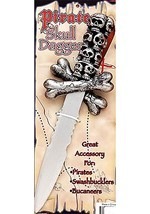 Perfect with any of our girl's pink pirate costumes!